Throughout every walk of life, there will always be coaches to guide us either metaporhically or literally. Just like in the cases of sports, ice hockey coaches are always there to keep their players fit and make sure they’re at the top of their game. This time, take a moment to see what special gift you can give your hockey coach. 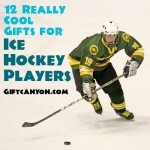 Why not check this list of gifts for ice hockey coaches? Make sure your coach never forgets you with this comfortable hockey shirt for casual occasions. Just make sure he doesn’t already have his own shirt with the same design. 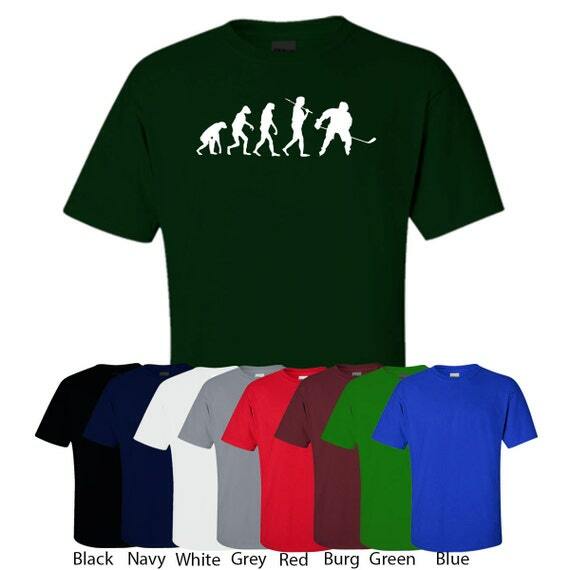 The best part of hockey shirts is that they come with various teams so you’ll be sure that your coach will appreciate this very special and personal present. shirts can be used for during training sessions or when they just feel like supporting their favorite teams. If you’re feeling a little bit extravagant as well, you can customize this hockey shirt to include his surname and your very own team name for extreme personalization. He will surely appreciate it! Who said hockey coaches can’t and won’t appreciate accessories? 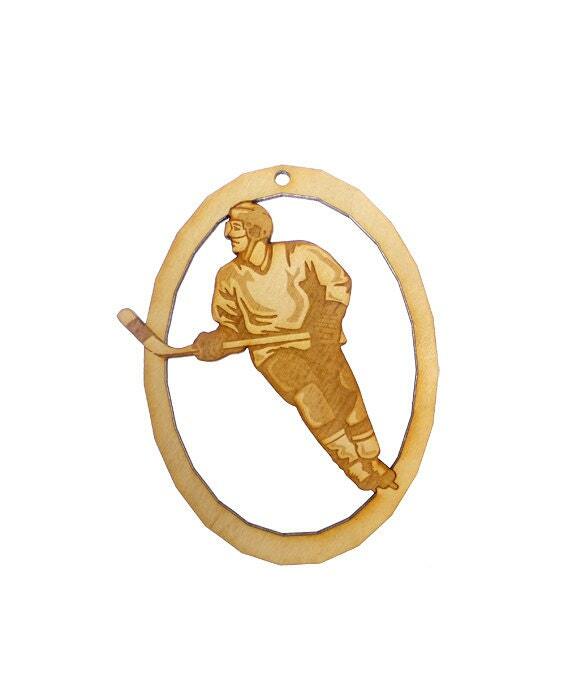 This golden ornament is perfectly made for hockey lovers during the Holiday seasons, but that doesn’t mean your coach can’t hang it up in his office or even in his house for that added nostalgic effect for the team. The attention to detail of the ornament is evenly precise as well. 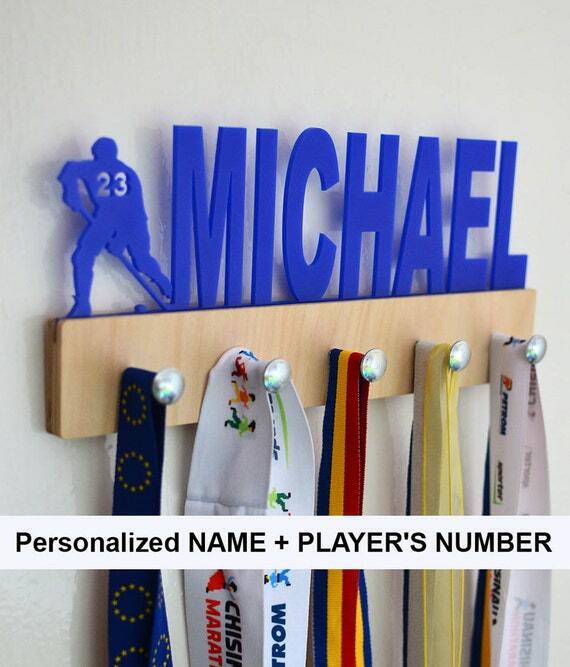 Made from authentic Birch, the creator can also make custom designs for a suitable price so if the team comes to the idea of making a highly personal custom ornament for the coach, say the team mascot or even his favorite number or anything else, that won’t be a problem as well! 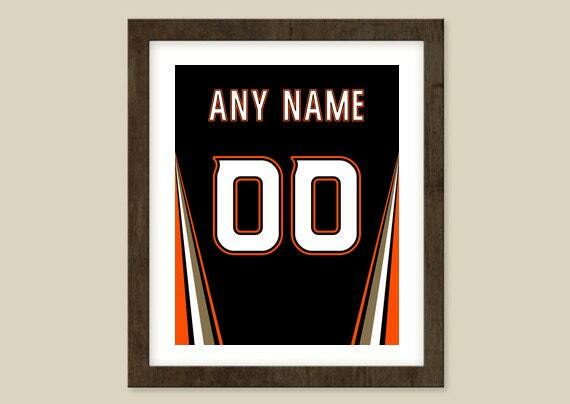 If your coach was ever the best one at his own sport way back when, then this personalized jersey poster will definitely take the cake for evoking the most nostalgia. Because more often than not, coaches were the best players of their when they were younger and they have kept their jerseys in perfect condition ever since their very last game. Simply ask your coach if you can grab a peek of his old jersey and you can personalize it to fit the designs of today. For a more personal touch, you and your teammates may even sign the jersey, remiscent of the signed journeys of his former team mates. What could make any hockey coach’s heart melt than ice faster than a personalized medal for all his efforts put into the team? This ice hockey medal is fit for players and their coaches alike, as it’s design is really meant for those who love the sport itself. This ice hockey medal also goes well in terms of decoration and not just appreciation—just remind your coach to keep in cool temperature and not in a hot or moist environment! Another thing to love about this medal is how it evokes a sense of unity among the team, that even though you might not win state or championship, you still appreciate all the time and work your coach put in the game. 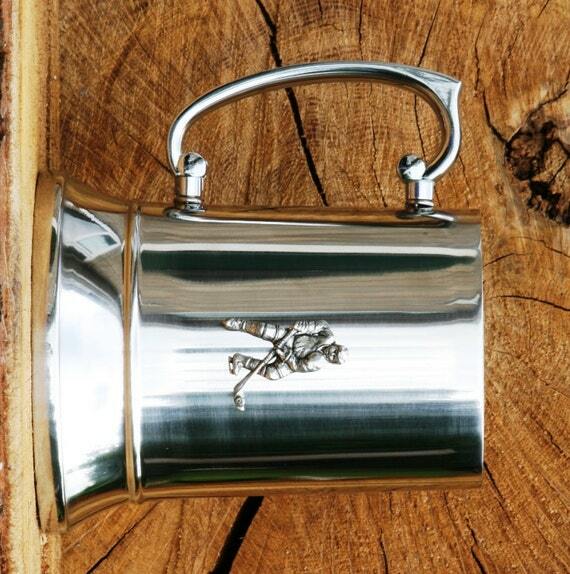 This metal tankard drinking mug is perfect for those after game hang outs with the team and those rare instances when the coach decides to tag along. Although this drinking mug may not be used before a game, it will certainly prove to be part of the festivities after the game wherein everyone is celebrating a win and having a good time. 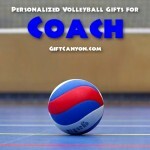 Give this delightfull quirky gift to your hardworking coach and he will certainly know and appreciate how you see his fun side as well, and not just when he’s doing his job. You may even get custom drinking mugs of your own so you can have team drinking sessions at home when it’s spontaneous! 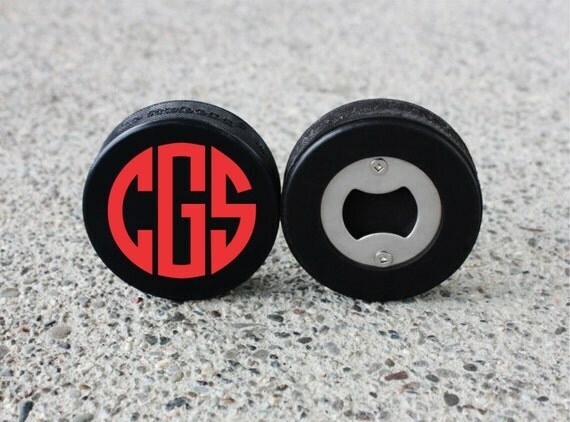 Another accessory ideal for those after game sessions, this puck shaped bottle opener will sure to evoke memories of those moments every time you and the coach are out and about after a game or even when you’re just hanging out together. Another great thing about this bottle opener is that it could be used by the whole team with a couple beers and just talking about the details of the game that happened beforehand. The coach may even use this at the comfort of his own home, after a few games and just reminscing the good old times with the team. 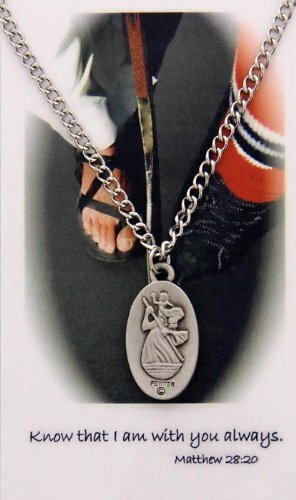 This medal holder is perfect for your favorite local hockey player and coaches to help them in their day to day lives. This wooden masterpiece is designed with a player and an engraved number in the middle and it comes with a customized name. It is made and from wood to reassure its quality so that you can display all the medals that you have won during your tournaments! 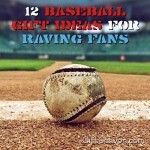 Not only that, this can also be used as key holders in your own homes! 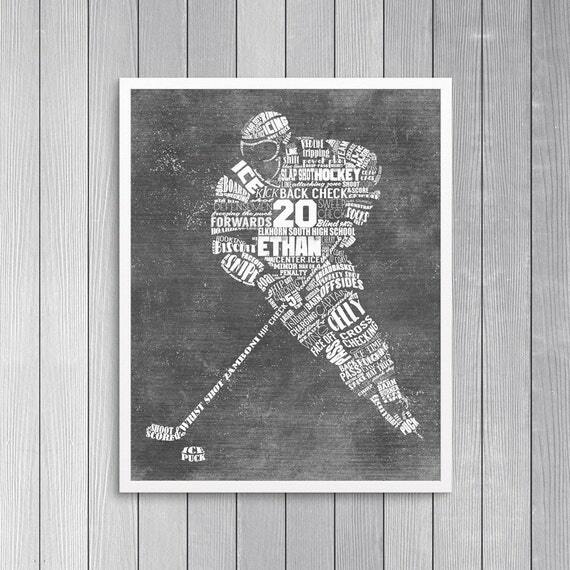 This vintage hockey art is a fitting gift for an old school fan of hockey. Focused on Boston’s TD Garden arena, this is indeed a must have for its loyal fans. 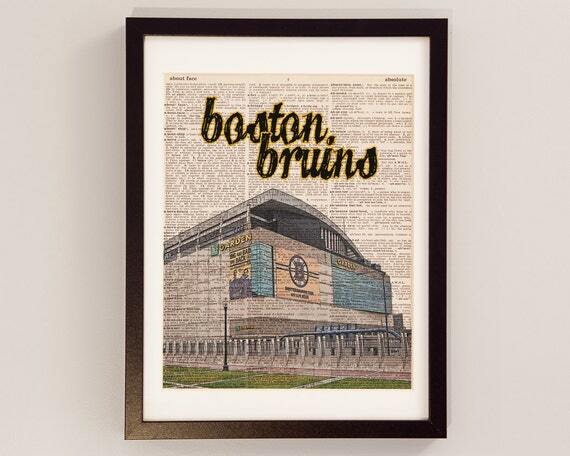 Printed on dictionary paper, this graphic art of the Boston Bruins’ home court offers a unique treat to its fans. Not only does it serve as the Bruin’s home court, it also serves as the Celtics’ arena whenever there are games involving Boston’s NBA team. Definitely one of the best gifts for hockey coaches! This penny hockey is a perfect gift to anyone out there! 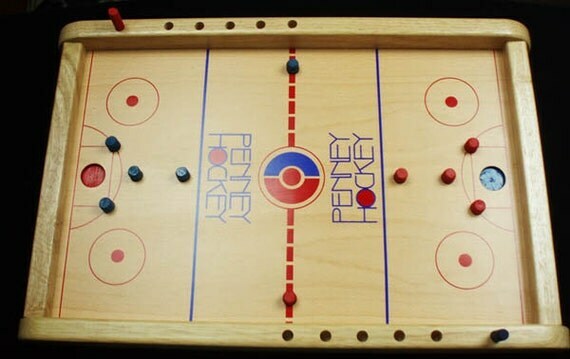 This miniature hockey game is played by flicking the penny into the small hole located at your opponents end in order to score. If you think that playing this game is easy, guess again! It requires precision and proper technique so that you can get a score without allowing your opponent to get one as well. This can be played by anyone, including the non-hockey fans. 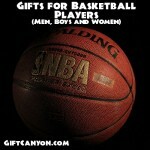 Give them this wonderful gift and see for yourself that anyone can play hockey! Are you going on a trip with some bottles of beer? Get this six pack beer bag for you and your crew! This is a perfect gift for those people who wants to travel with their beers! 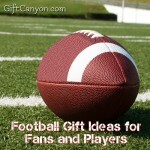 This is a perfect gift idea especially to those teams who wants to celebrate a hard fought victory with some booze. 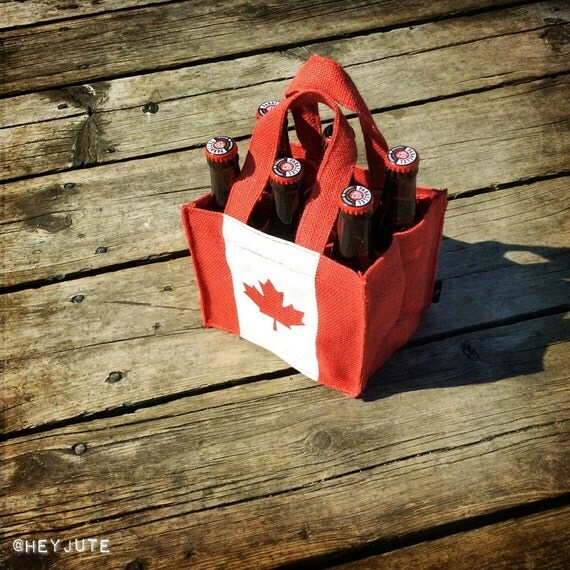 Canadians will also love this beer holder because of their flag as the main design of the bag. Quick and get your bags now to formalize your adventures with beer! A notebook helps people in more ways than one could think of. It contains important details about a certain matter. Get this hockey notebook for your beloved coaches so that they can prepare the game plan ahead of time. 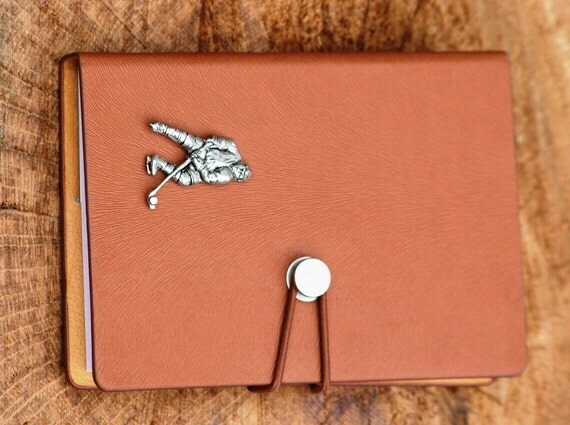 This notebook includes a player emblem to indicate that the notebook is owned by a hockey enthusiast. It is perfect not only for your coaches, but to anyone who is a fan of hockey and to those who love to write as well! 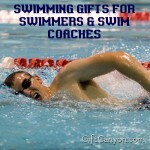 Looking for More Gifts for Ice Hockey Coaches? 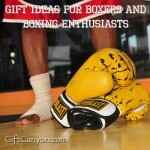 You can check out our other hockey themed gift ideas. 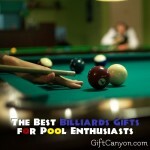 The Best Billiards Gifts for Pool Enthusiasts!